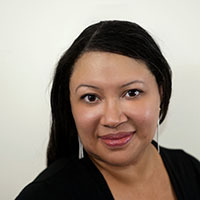 kt literary » Blog Archive » Rebecca Roanhorse at the Tattered Cover this Saturday! Rebecca Roanhorse at the Tattered Cover this Saturday! 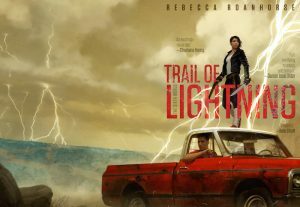 Author Rebecca Roanhorse will discuss and sign Trail of Lightning ($27.99 Saga Press), the first book of the new science fiction Sixth World series. ← Welcome to New Client, Leigh Stanfield!